Harvest celebrations continue at St. James Church Sunday 7th October. 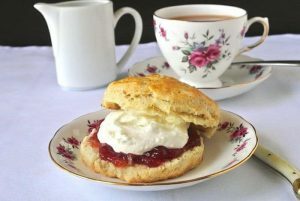 This afternoon our church will be open for afternoon teas. 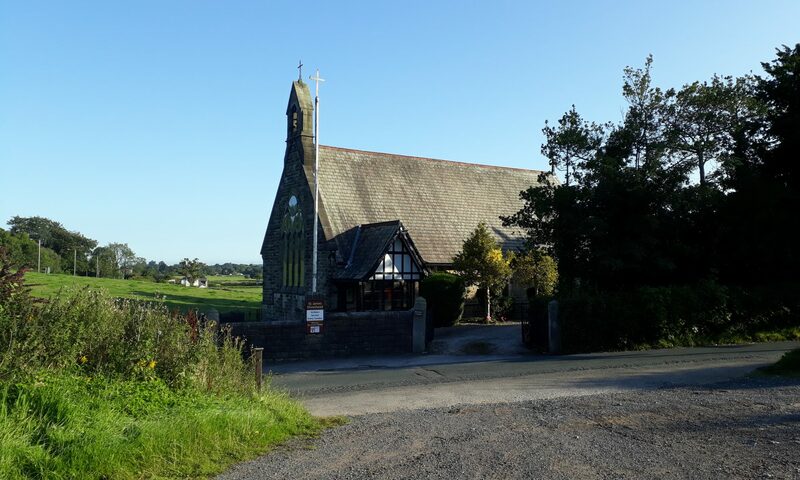 Just drop in to the church any time between 2pm and 5pm, and treat yourself to a traditional cream tea and a chat with some of our congregation. We will be having our Harvest Festival Concert at the church at 6pm tonight. We have some beautiful music lined up, and it promises to be a fantastic evening giving thanks for God’s bounty. 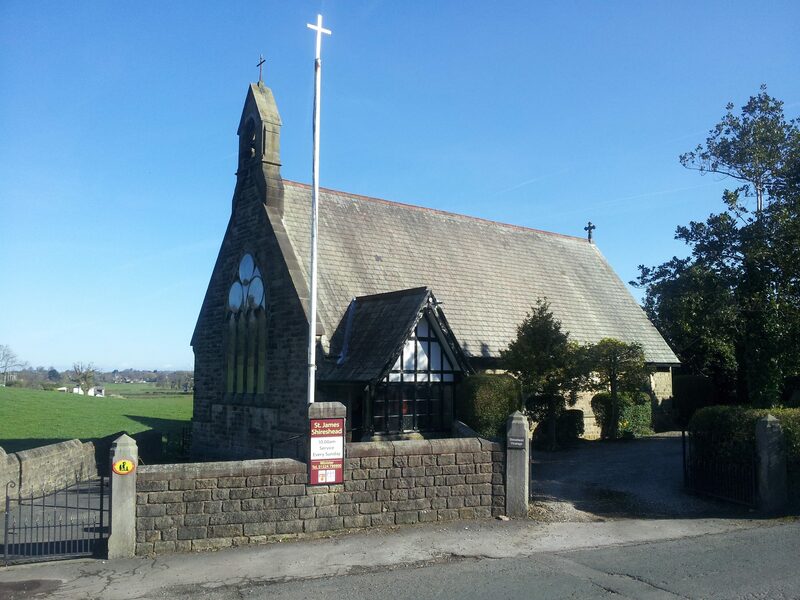 Our regular services take place each Sunday at St. James Church, Forton, Lancashire – click here for more details. Previous PostPrevious Celebrate Harvest with us this Sunday 7th October!